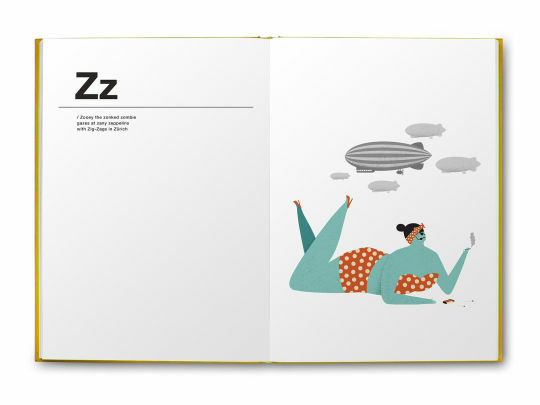 Atticus, the Altruistic Astronaut, and Zooey, the Zonked Zombie, are just two of the 26 characters of Alphabetics, a book that improves the ABCs in a brand-new way. The D that stands for Dad? Not for Patrick and Traci Concepción, co-authors of this book. 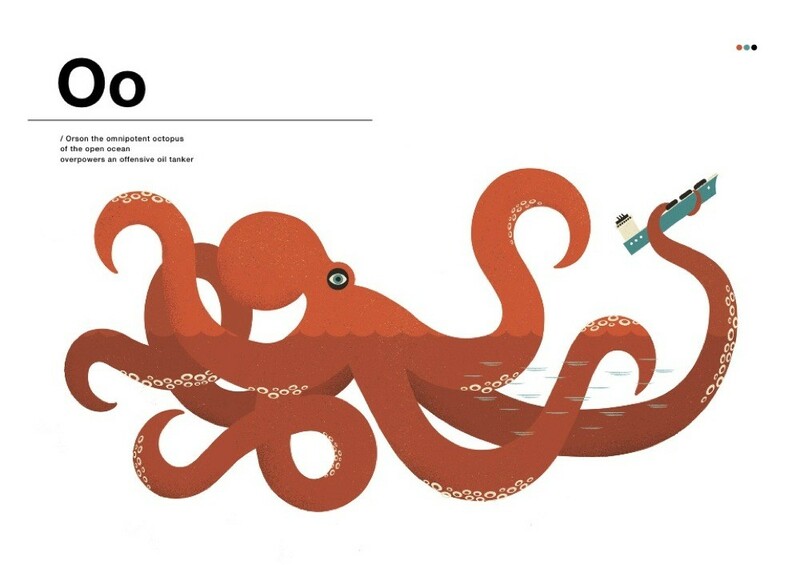 Here, Daisy the Dauntless Diver Dares a Death-Defying Dip in the Danube and Orson the Omnipotent Octopus Of the Open Ocean Overpowers an Offensive Oil tanker. 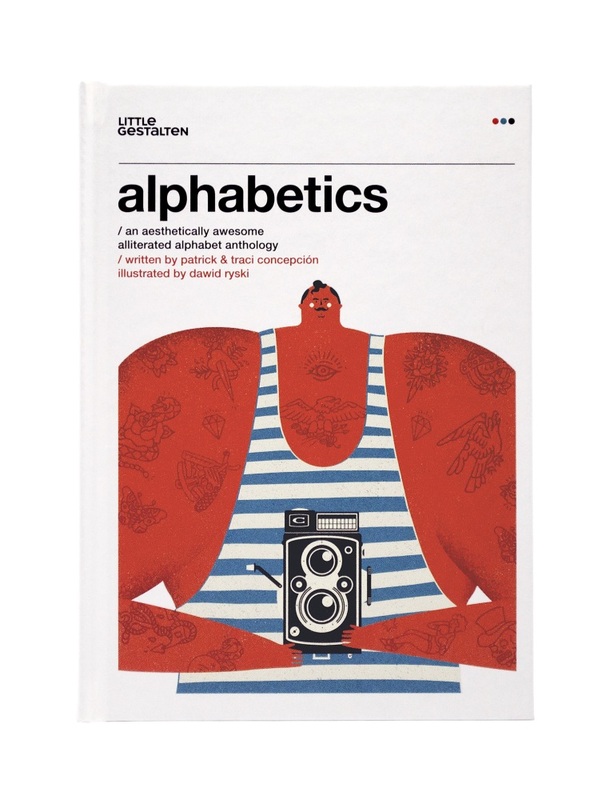 In Alphabetics, each of the alphabet’s letters is represented by an extraordinary alliteration and an explicative illustration by Dawid Ryski that will fascinate and stimulate young minds. The lettered tales are meant to be humorous and fun, but they also aim for expanding children’s vocabularies and their linguistic horizons. The book includes a glossary so that readers can look up any terms that are unfamiliar to them. So let’s dive into this Aesthetically Awesome Alliterated Alphabet Anthology. 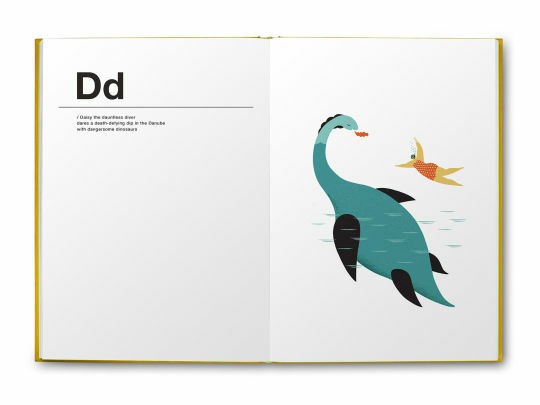 Written by Patrick and Traci Concepción, illustrated by Dawid Ryski, Alphabetics, Copyright Gestalten, 2014.